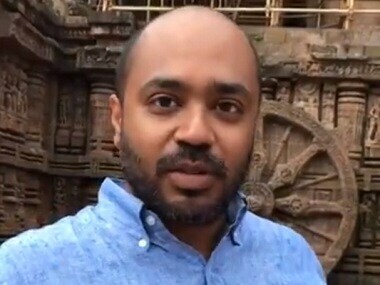 Journalist Abhijit Iyer-Mitra, in the midst of controversy over his remarks on Odisha's Konark Sun Temple, was arrested on Tuesday moments after he tendered an unconditional apology before a House Committee of the state Assembly. 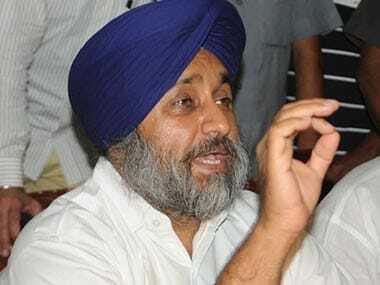 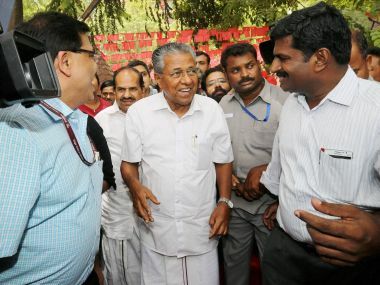 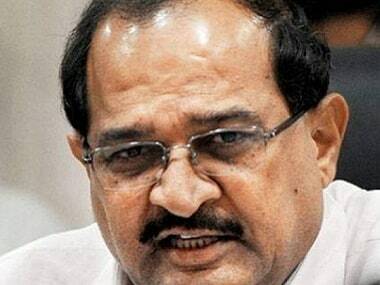 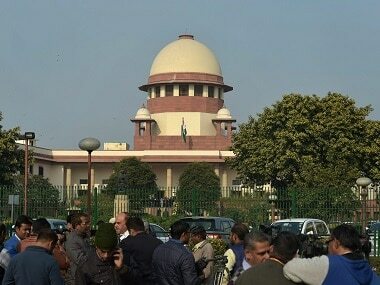 The Centre on Tuesday told the Supreme Court that the process to fill up the vacancy of an eminent jurist in the selection committee for appointing Lokpal was going on. 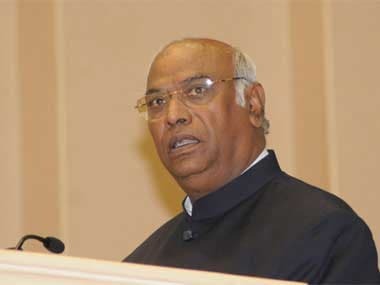 This in essence would mean that Kharge was invited to attend the meet "without rights of participation, recording of opinion, and voting in the procedure," which he said was a way to mislead the nation. 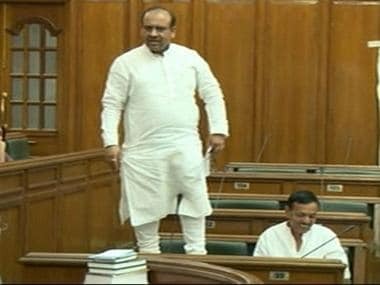 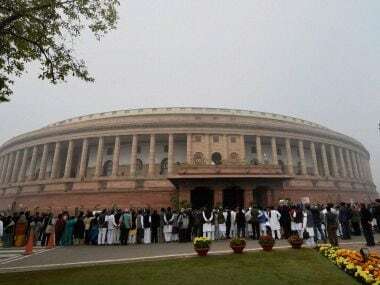 Agitated Opposition members in Rajya Sabha went into a huddle with the Leader of Opposition after the House was adjourned till 2 pm.